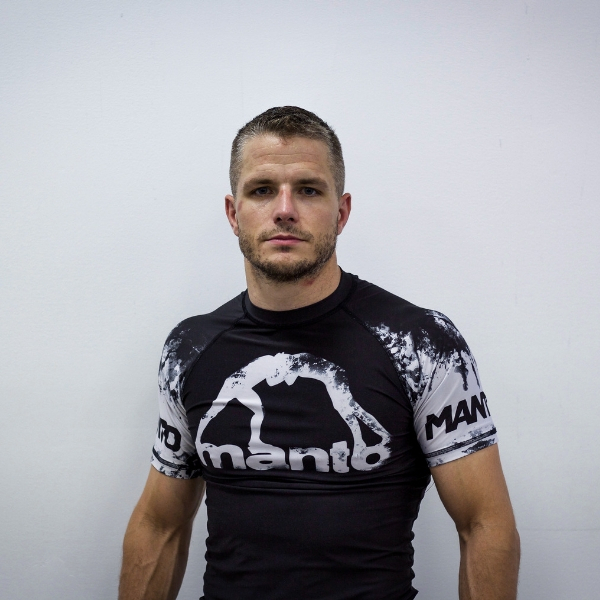 Pete has been training Brazilian Jiu-Jitsu for over eleven years and is a black belt under Rob Scheier. 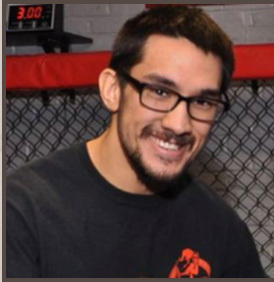 He began his BJJ after attending college at Ursinus where he was a member of the wrestling team. Pete tries to compete monthly along with the rest of Precision’s Competition Team and has racked up over 150 tournament wins with over 100 coming by submission. Here are just a few of his accomplishments: several time NAGA and Grappler’s Quest Champion, IBJJF No-Gi Pan-Am Purple Belt Champion, IBJJF No-Gi Worlds Brown Belt 3rd, IBJJF Nationals Brown Belt 2nd, West Coast ADCC Trials runner up. Tom is a professional MMA fighter and a brown belt in Jiu-Jitsu. He has several pro and amateur fights and leads our MMA striking program. Ryan is a brown belt in Brazilian Jiu-Jitsu and teaches Monday and Friday mornings. He has a wealth of experience in martial arts and has been a great addition to our team.